New Year, New Beginnings...and Lollapops is having a New Year SALE. 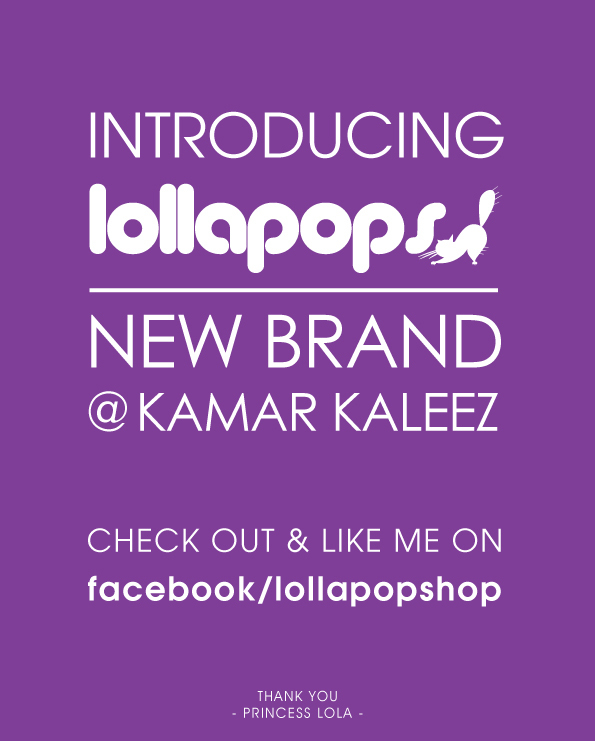 So head on to Kamar Kaleez or check out our FB page at facebook.com/lollapopshop. 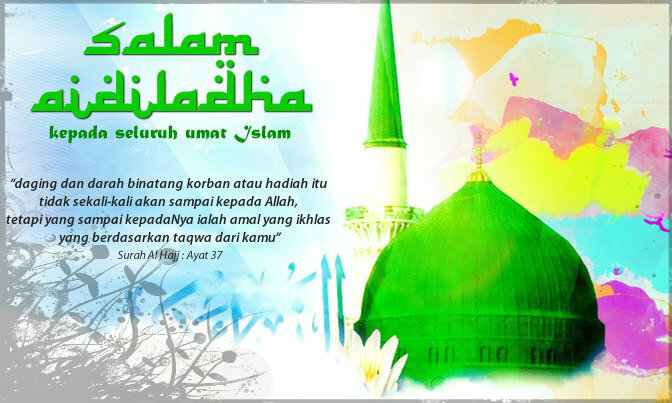 Salam Maal Hijrah to all fellow muslims as well as to Lollapops readers & visitors. 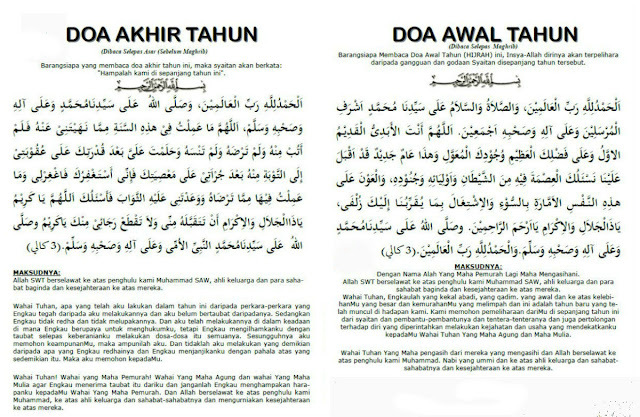 Doa Akhir & Awal tahun. 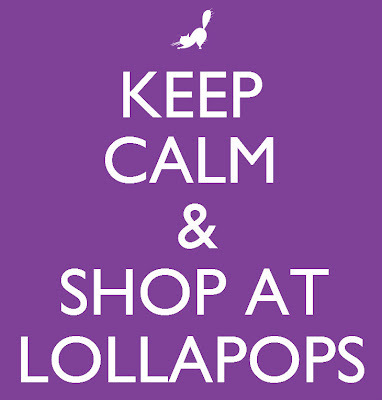 Have a lovely Sunday peeps! Fashion . Style . Clothing. recently I have an opportunity to pursue my dreams in this line. 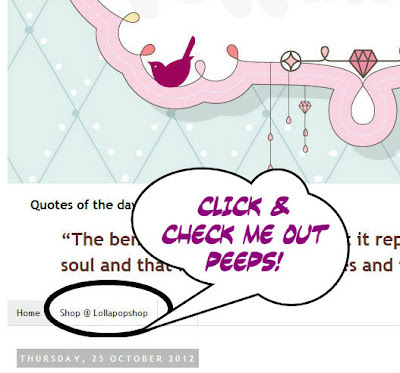 And therefore with humble heart I introduce to you my lil' shop ~ 'Lollapops'! Labaik Allahuma labaik. Labaika laa syariikalaka labaik. Innal hamda wani'mata lakal walmulk. Laa syariikalak. "I stand up for YOUR service, O GOD! I stand up! 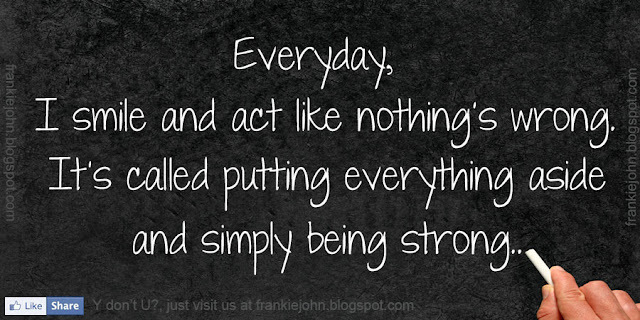 I stand up! There is no partner with YOU!I stand up for YOUR service! Verily YOURS is the praise, the beneficence, and the dominion! There is no partner with YOU". HAPPY LABOUR DAY TO EVERYONE WHO HAS A JOB! 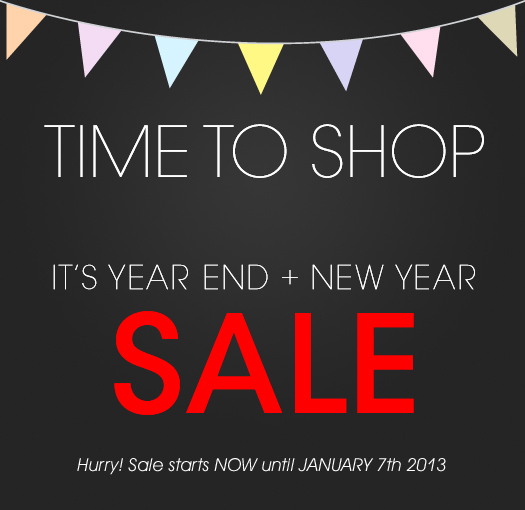 :D You deserves a day off. So ENJOY!! !